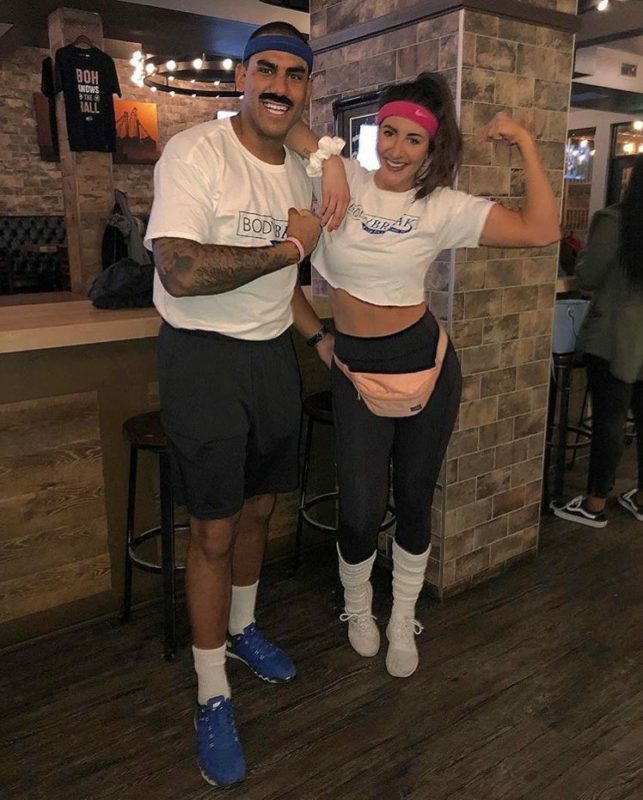 Halloween is such a fun time of the year. I love seeing everyone’s costumes and dressing up myself! 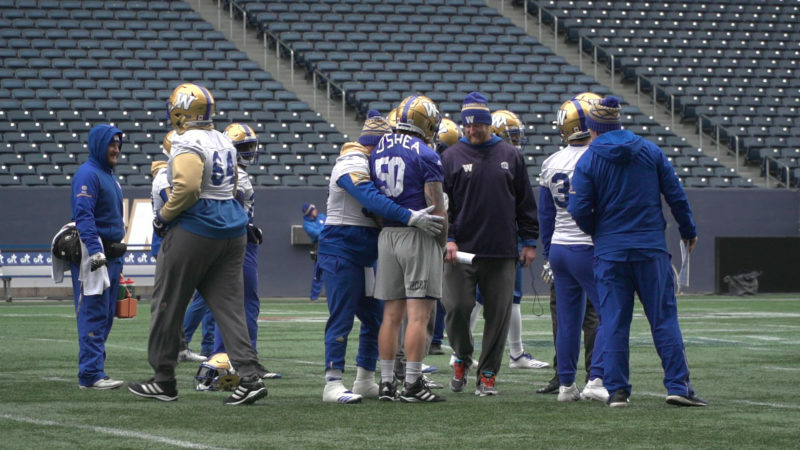 CFL players across the league really got into the Halloween spirit this year and had some amazing costumes. #Halloween2018 Ola Ray and Micheal from #thriller. Designed by @desiree_hope #torontoargos Halloween Party. 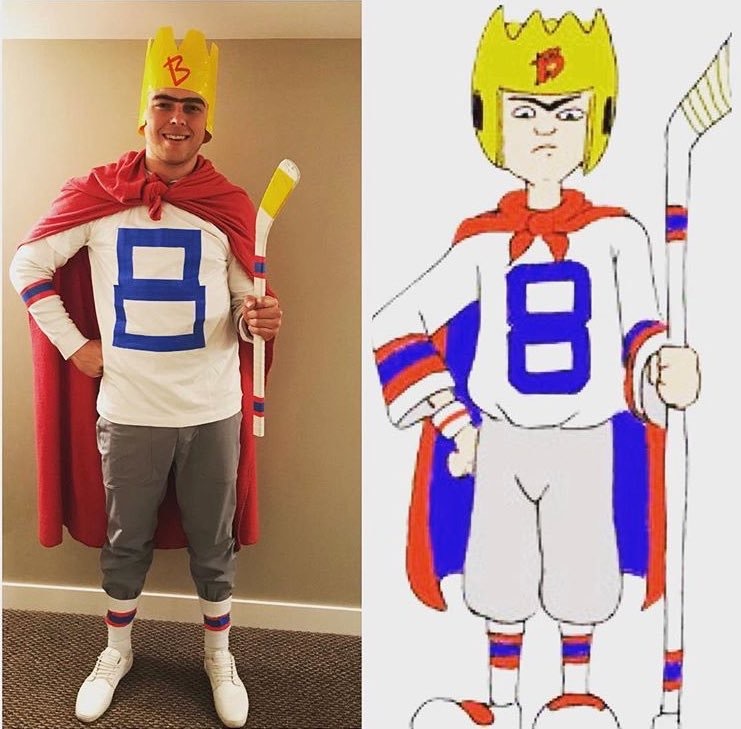 How about Riders kicker Brett Lauther as King Bob from Recess? Or Lauther’s teammate, Spencer Moore, as Hal Johnson from Body Break? 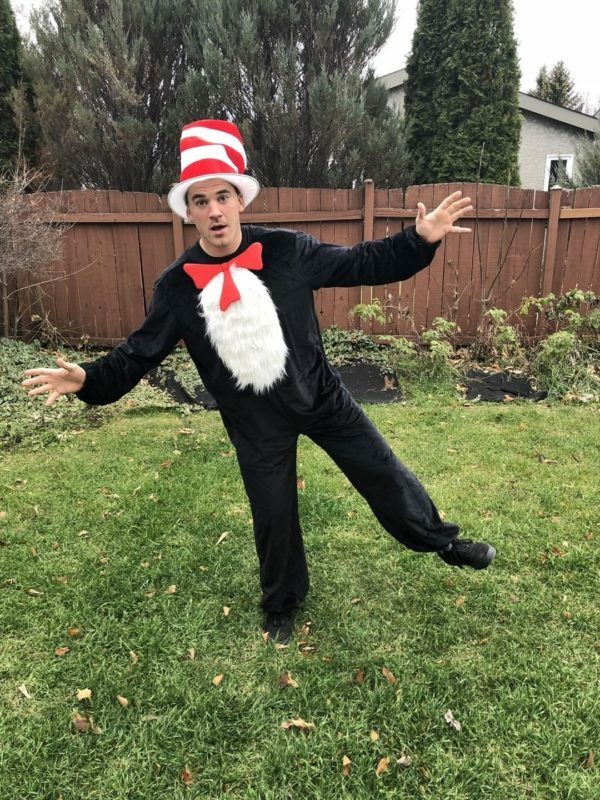 Winnipeg Blue Bomber John Rush also got into the Halloween spirit, dressing up as Cat in the Hat! Check out Riders running back Cameron Marshall as Santa! 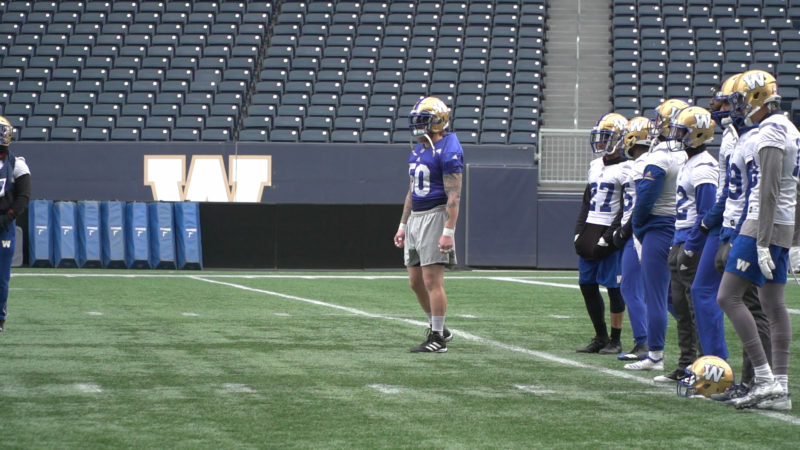 Mike Miller dressed up as his head coach, Mike O’Shea, at practice on Wednesday. Too good. 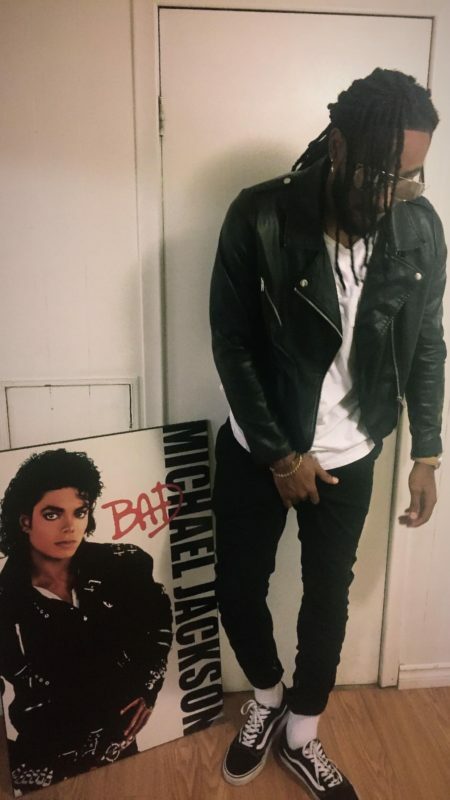 And how about Ticat Don Unamba as Micheal Jackson in his ‘Bad’ era?